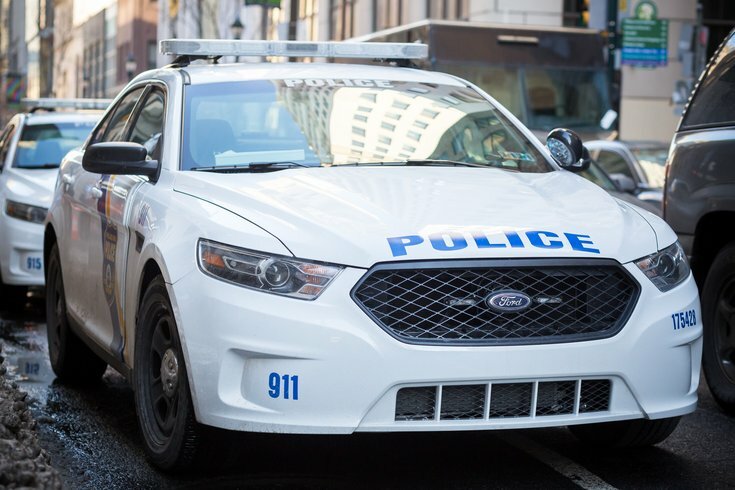 Police are looking to identify the driver in a hit-and-run crash that occurred late last year in the Parkside section of Philadelphia. The victim, James Wilson, 65, eventually died after sustaining head and leg injuries in the crash, which occurred near his home on the 4100 block of Parkside Avenue. On Sunday, police received notice from the Medical Examiner's Office that Wilson had been pronounced dead as a result of the injuries he suffered. Wilson was attempting to cross Parkside Avenue on Dec. 4 around 5:56 p.m. when he was struck by a gray vehicle traveling eastbound. Police do not have any more information on the vehicle, which immediately fled the scene. Wilson was transported to Penn Presbyterian Medical Center in critical condition, at the time.